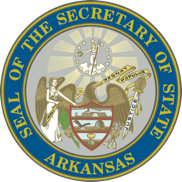 Embark on a special architectural scavenger hunt through the Arkansas State Capitol, designed especially for middle-school groups. Capitol Quest is a unique program that introduces the basic concepts of architecture to 5th - 8th grade students. The program is self-guided, with teachers and students using compasses to find their way through the Capitol on a quest for architectural elements and historic facts. This fun, innovative program blends the disciplines of art, architecture and Capitol history. You are provided all the information you need to guide your students on their quest. The program takes approximately 2 hours to complete, and groups should have at least one adult leader per 10 students. 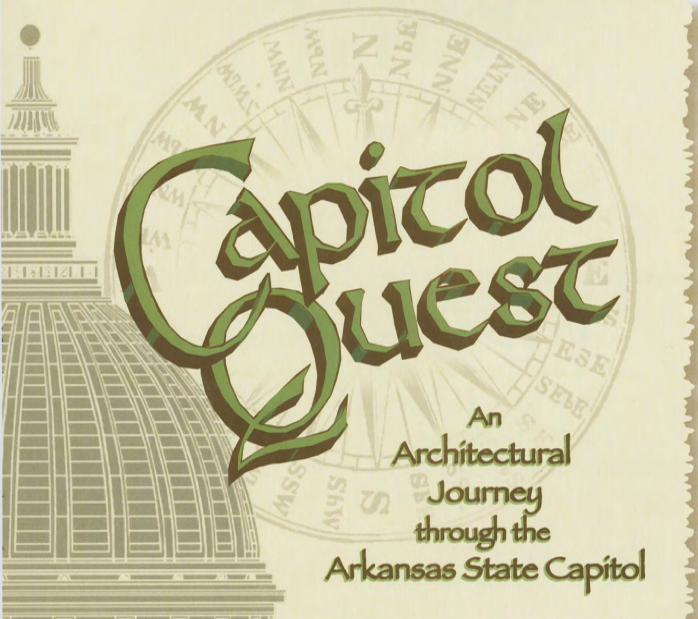 Help your students become architecture detectives — send them on a Capitol Quest! To schedule your adventure, call (501) 682-5080.